Are you looking for an awesome new dress for spring? Something to jazz up your wardrobe and something that just makes you feel good? Well I have found a site that has some great modest dresses that mom will love. I would like to introduce you all to Mikarose. 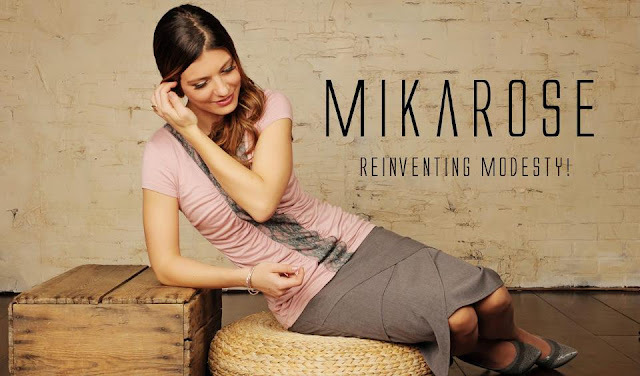 Mikarose is a modest fashion company that offers women a stylish and tasteful selection of clothing. Mikarose created their company to offer women clothing that they not only feel cute, but comfortable in. We offer many different styles, colors, and designs of modest clothing. I love that there is a place to go where you can get great clothing and you will not have to worry, will this be too short? Will this top be too low cut, will this be appropriate for work? Well with Mikarose, you will have no worries. When I found out that I would be able to do a review for Mikarose, I just could not wait. After checking out all of the wonderful dresses, I just could not pick a favorite, this is the first shop I could say I would love any of the dresses they are all fit for my body and my style. I finally decided on the Lillan dress because I loved the mint color it was just such a unique color a color that screamed spring, I loved it. I wore this dress to work, and it was well loved! I can’t tell you how many people said I looked so “cute” in my dress they just loved the way the dress looked. My husband also complemented me on the lovely dress, it fit my curves in all of the right places, but it was not tight and revealing. This dress is the type of dress you can wear to work, or any occasion where you would love to feel feminine and pretty. This dress it easy to wear, and very comfortable. I love that this is machine washable as well, making it very easy to take care of. I was able to wash the dress with no issues, this is a quality item. The cost is $55.00 an affordable price for any budget. I recommend Mikarose, for beautiful dresses that are modest, and classic yet still so cute! I will surely be back to purchase another dress from Mikarose, there are just so very many dresses that I just love on the site! If you are looking for a great gift for mom or yourself this Mother’s Day why not check out Mikarose I am sure you will find a dress you will love. 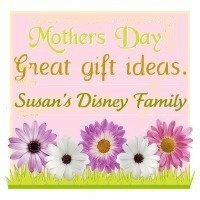 The generous folks at Mika Rose, are offering one of Susan’s Disney Family readers a chance to win A $50.00 Gift Certificate to the Mikarose site! To enter please visit Mikarose, take a look around the site, then come back here and let me know your favorite item from the site. There are also other ways to win. Please enter below. Susan S. Disclosure: The reviews and or opinions on this blog are my own opinions . I received a dress to review. No monitory compensation was received. I was not required to write a positive review. Your experience may differ. The opinions I have expressed are my own I am disclosing this in accordance with the Federal Trade Commissions 16 CFR Part 255: Guides Concerning the Use of Endorsement and Testimonials in Advertising . I like the Irene dress. I like the Ellie Dress! Thanks so much for the fantastic giveaway! I love the Ellie dress! So gorgeous! The Pearl Collar Top is really adorable! Thanks for the giveaway! I like the Isabel dress! I like the Ellie dress! i love the isabel dress. I love the lace skirt in black! I love the Chevron Maxi Skirt! i love the Serena dress! I love the Makenna Maxi dress! I love the maxi skirt! I like the Riley dress. 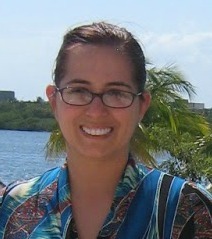 I love the Double Cascade Top "Short Sleeve"
I like the "Julia Dress." I love the Ariana dress. I love the Sabrina Peplum Dress. I love the Ellie Dress! I like the Addison dress. I love the Ariana dress!